Head over to Mamasource and you can get a thredUP box full of gently used children's clothing for as low as $9.00! This included shipping and is a $20 value. 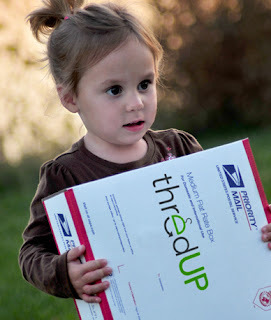 The only catch is that you need to be a new thredUP member. The deal is on sale for $10, but if this is your first Mamasource purchase, you can use the code JAN10 to save 10%, making it $9.00!